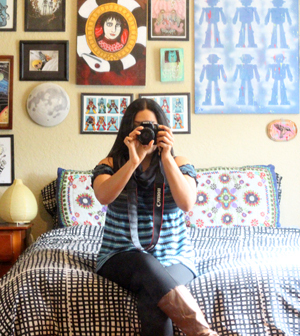 I thought you'd love know about my friend Carrie's Big Bento Box Giveaway. She no longer works outside the home so she's trying to downsize. I considered doing a giveaway like this for my huge bento hoard now that I work from home. But I'm not ready to let them go...yet. 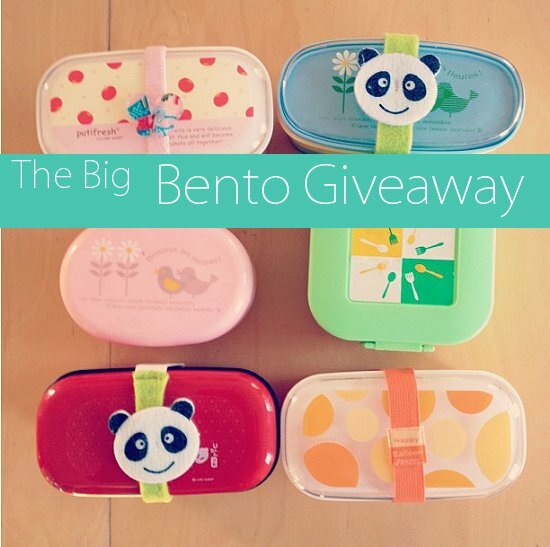 In the meantime, you can enter for a chance to win some of her bento goodness! Today's the last day!